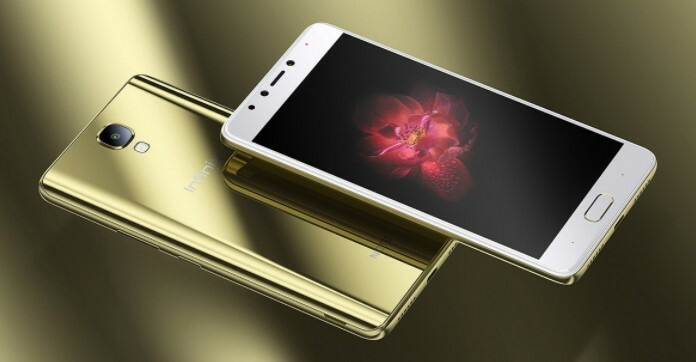 Brand Infinix seems still cool in the Indonesian market, where the Chinese smartphone manufacturer is back to bring its latest smartphone to the Indonesian market. 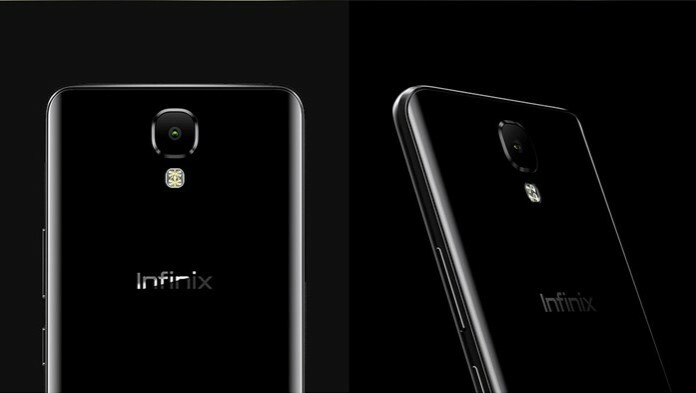 Smartphone that has been launched yesterday Monday (21/08/2017), in Jakarta is Infinix Note 4 which has brought increased capacity of larger batteries. As a smartphone that comes to the middle class, this smartphone has been equipped with a battery of 4300mAh. But not only rely on jumbo battery capacity, this smartphone is also equipped with a camera that is said to be the result of research and development of internal teams in every country that became Infinix market. Indeed the resolution is not exactly super, but armed with 13MP main camera and 8MP selfie camera seems quite adequate. Because Infinix Note 4 is made by doing research first, then this smartphone not only brings capacity jumbo battery only, because the company has provided this smartphone with fast charging feature Xcharge. The company claims that battery charging from 0% to 45% can be achieved within 30 minutes under certain conditions. 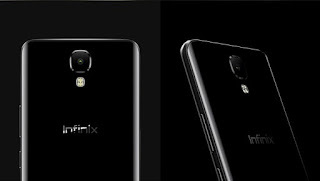 Charger used on this smartphone is also special, where other Infinix smartphone can not use it. Previous post Samsung will present Galaxy A5 2018 with 6GB RAM and Dual-Camera Setup?